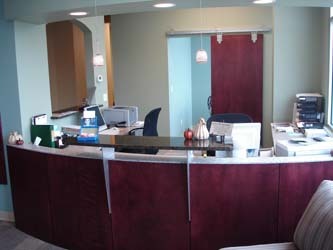 Welcome to Belcher Family Dentistry! 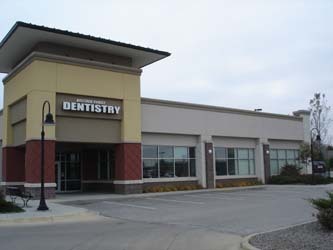 We have been serving Southwest Omaha since 2007 providing convenient and superior quality dental care for all of our patients. 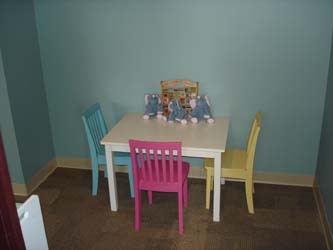 We take a lot of pride in caring for our existing patients and love to meet new patients. 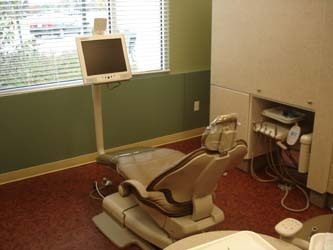 We are focused on providing individuals and families with a thorough examination that includes an exam, x-rays, and periodontal screening, as well as a discussion between Dr. Belcher and his patients regarding any treatment the patient might be proposed. We take the time to make sure that all of our patients understand any treatment options they may have and answer any questions the patient has before they leave the office. 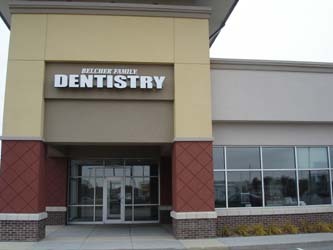 If you are looking for a dental office that provides exceptional dental treatment in a relaxed and caring environment, then give Dr. Belcher a call at 402-934-2600, email us at office@belcherfamilydentistry.com, or use our Contact Us page to schedule an appointment. We look forward to meeting you and your family.